I am from Mexico City, where I obtained my Bachelor´s degree in Biology with honours. 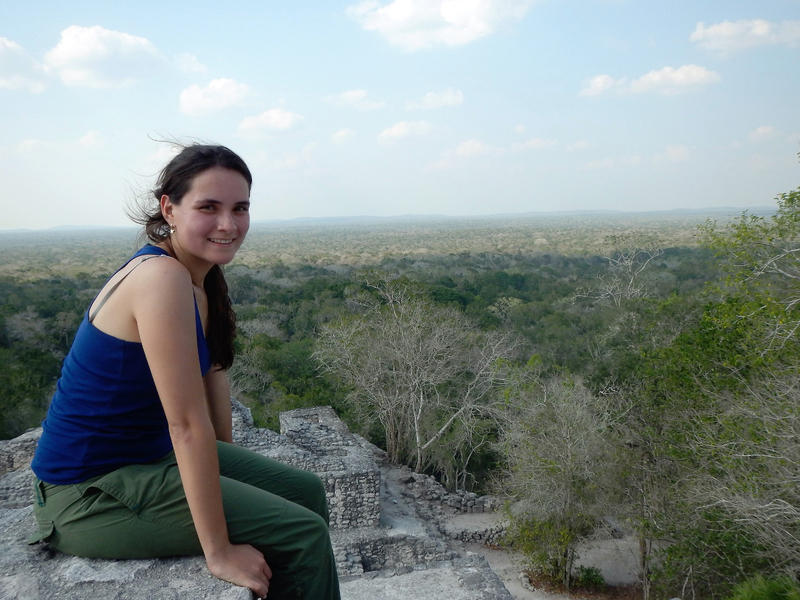 I have since worked on the ecology and conservation of different taxa and landscapes (e.g. invertebrates, herpetofauna, birds, mammals, cloud forests, coastal lagoons, mangroves, and rainforests). I also studied the metabolism of yacarés (Caiman latirostris) during an exchange in Argentina. I have always been passionate about large carnivores, and studied human perceptions towards jaguars and their prey in the Lacandona Rainforest, Chiapas for my BSc, winning two national awards. After completing a Postgraduate Diploma in International Wildlife Conservation Practice at WildCRU, I enroled for a DPhil under the supervision of Professor Claudio Sillero. My project, Jaguars On The Move (JOTM), aims to understand the physiological underpinnings of behaviours and preferences of jaguars in areas where they come into contact with humans and their livestock, increasing our knowledge about their biology and basic ecology, which will provide key information to mitigate human-jaguar conflict by improving livestock management practices and public policies in Mexico. I will be working in and around Calakmul Biosphere Reserve a World Heritage Site by its culture and biodiversity and an important transboundary region for jaguars. I received a Christensen Conservation Leaders Scholarship from the Wildlife Conservation Society (WCS) and work together with Dr John Polisar, Coordinator of WCS Jaguar Conservation Program, and Dr Jeremy Radachowsky, Director of WCS Mesoamerica & Western Caribbean, in order to improve the regional jaguar conservation across Belize, Guatemala and Mexico as this region is one of the eight global priority areas in the WCS Jaguar Conservation Strategy.